The Bronx Documentary Center’s next exhibition, by the Haitian-Canadian photographer Émilie Régnier, explores the ongoing cultural conversation between Africa and the West. Émilie, who grew up in Central Africa, has created a series of portraits exploring the symbolic power of leopard patterns and prints in Dakar, Kinshasa, Johannesburg, Paris and even a small town in Texas. 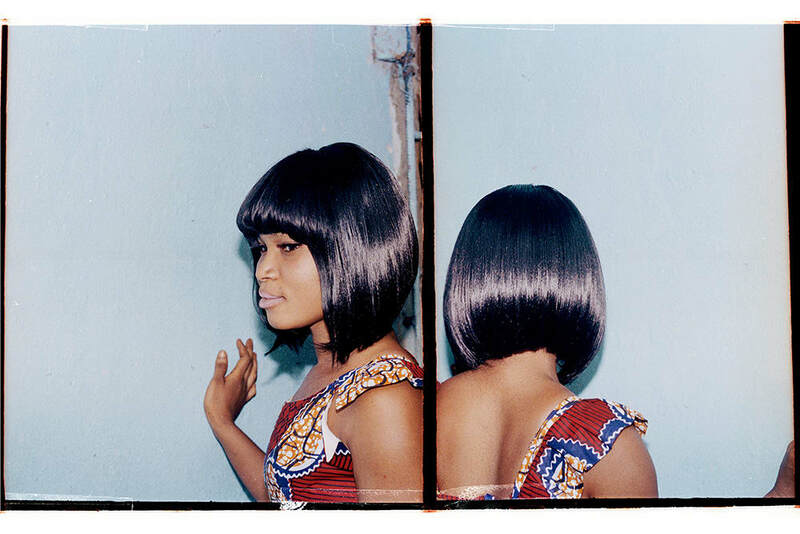 Émilie also documents hairstyles as a means of expression in Côte d'Ivoire, the fashion capital of West Africa, where women credit American pop stars such as Beyoncé and Rihanna with influencing their style and fashion. The completed cultural feedback loop, as Émilie’s photos demonstrate, is one in which many American designers and artists have traditionally taken their cues from African design and style. This exhibition is supported, in part, by public funds from the New York City Department of Cultural Affairs in partnership with the City Council, New York State Council on the Arts, and National Endowment for the Arts.